I have been involved in a romantic relationship for 10 months with a man that was also my design client. He was separated from his wife and going through his divorce. He and I seemed to share a very real and deep connection. Lately he has been very distant and withdrawing. Just a few days ago, I caught him having lunch with his assistant, (16 years younger than he is), and her suitcases were in his bedroom, (she came in from out of town for meetings). He denied everything to me, saying that she is just his employee, but all the signs were there for me to know that he was cheating on me with her. In losing him, I am losing someone I have waited years to find, as well as a source of income for me – and as a self-employed person, it is very difficult. I am heartbroken. He told me he was trying to find a way to give me the committment that I deserved even though he was not fully ready. I deeply feel that he is a liar and has played me. I told him that I loved him, and that I felt he was “the one,” so naturally I feel devastated with my realizations. Your guy screwed up. There is nothing that can be said or done to change that, but how you look at him from this point forward is up to you. The two of you do have a significant connection, and the bonds you built together are still presenting as strong. Even though you are very hurt by his betrayal, a lot of love still burns brightly underneath your anger and pain. That love means that this relationship is salvageable… if you think it is worth saving. Your ex didn’t go to great lengths to hide his indiscretions because he just assumed you implicitly trusted him. The thing with his assistant is “no big deal” in his mind, so he didn’t put a whole lot of thought or strategy into hiding it. Granted, he didn’t expect to get caught, but it also is somewhat of a relief. 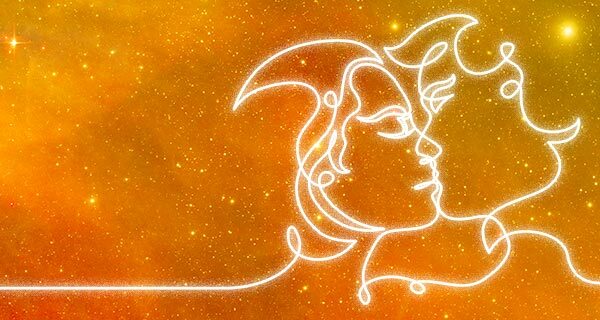 Your discovery gives him a plausible reason for him to end his intimate relationship with his assistant, and also changed the nature of the relationship he shares with you. He isn’t lying when he tells you that he wants to give you the commitment you deserve – he just isn’t ready. Things came together very quickly between the two of you, and that was uncomfortably overwhelming to him. Because he does have feelings for you and didn’t want to hurt you, he allowed himself to become swept up in this relationship. Ever since your painful revelation, he has felt free to be more honest with you than he has in months. I know you feel betrayed, played, and devastated. You have every right to. But, if you really feel that this man is “the one,” then maybe you shouldn’t be so quick to completely dismiss him. From a psychic perspective, the two of you can achieve a very solid and happy relationship. In essence, he is one of your possible life mates. This means you have to make a choice. 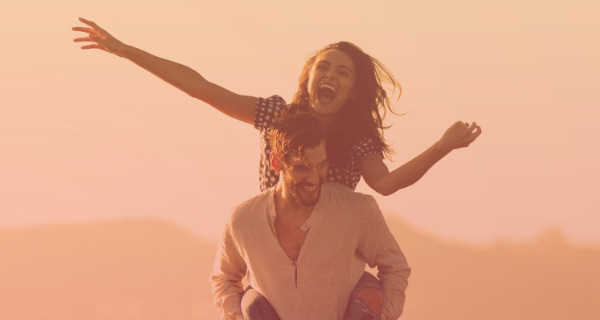 You can work through these issues with him to create a happy future, or you can let him go and eventually another powerful connection will be made with a man whom you have yet to meet. Either way, you aren’t done hurting right now. If you sincerely believe that this man is nothing more than a liar and a cheat, and all of the good qualities and characteristics that drew you to him was part of his game, then there really isn’t much to think about. It’s pretty clear that you should walk away. On the other hand, forgiveness sometimes is synonymous with love. Just because you aren’t ready to forgive him right now, part of you wants to. Part of you is still drawn to him, still has hope in spite of wanting a bit of vengeance. Not everything we go through in life is the gift or curse of destiny and fate. Our decisions often times shape and reshape our future. While I can’t tell you what you ultimately will decide to do, I can tell you that this man is sincere about trying to build that bridge back to the relationship. Your fate rests on your decision whether or not to let him try to heal this relationship, followed by whether or not you join in and help him. As of right now it looks like the two of you will find a way to come back together, but because this outcome is one of free-will choice, there is still the chance that you will change your mind.